Welcome to the first and only Salon and Med Spa in the greater Buffalo metropolitan area. Perhaps that’s because of our philosophy of “professional pampering”: Professional. 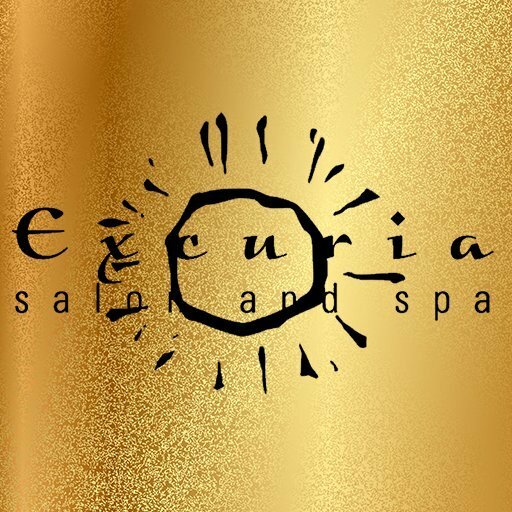 Our associates are continually trained by the leaders in our industry, and here in our Excuria Academe. Pampering. We serve you with the finest of traditional and modern techniques and technology from around the world. We bring home the best knowledge and ideas, give them the Excuria touch, and share them with you. Above all, the most important ingredient in our success is you. You’ve supported us. You’ve helped us grow. You’ve helped us bring a world-class experience to Western New York. So treat yourself to all that we offer you, in our Salon as well as our Spa. Savor the experience. And bring along your family and friends to share it.